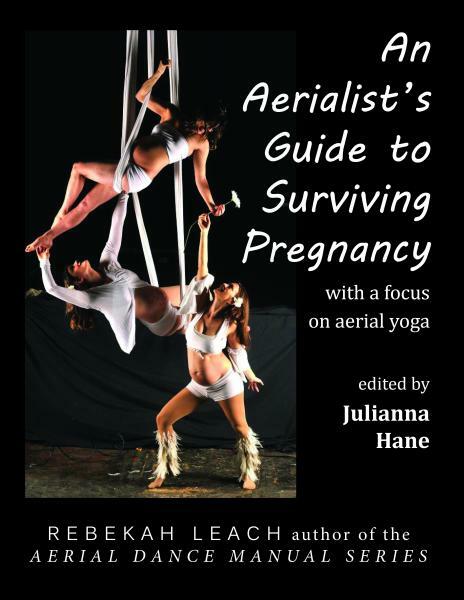 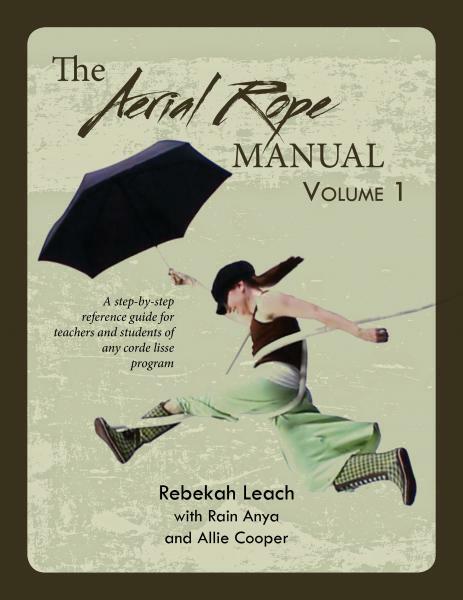 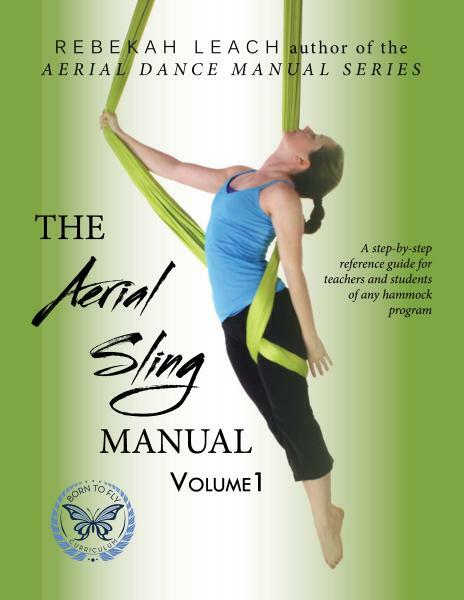 With over 300 detailed pictures, this step-by-step manual covers all the basics of a first course in aerial yoga. 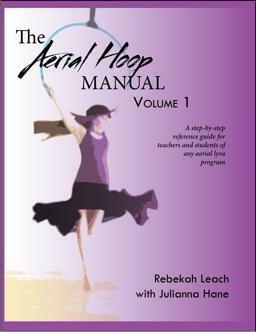 Pigeon, bow, frog, plank and more than forty other moves are described using the fabric as an assisting tool. 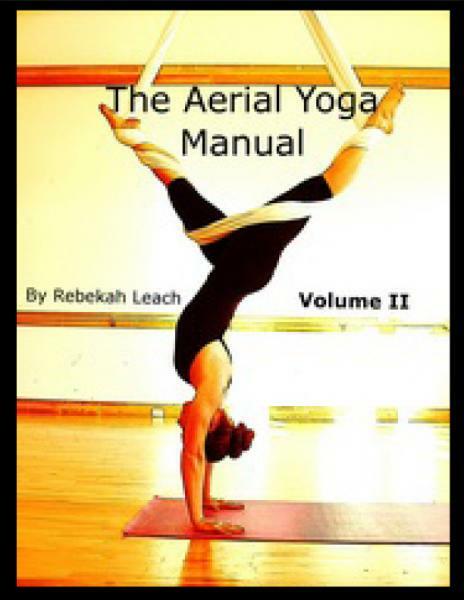 Moves are done both in conjunction with the ground and suspended in the air. 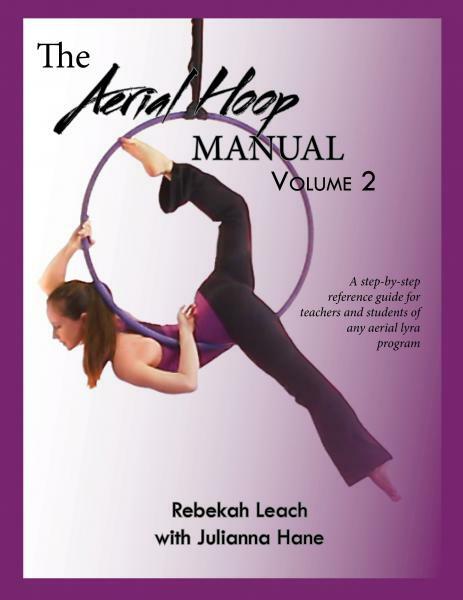 Designed for both teachers and students, this manual is the perfect reference handbook to have on hand.